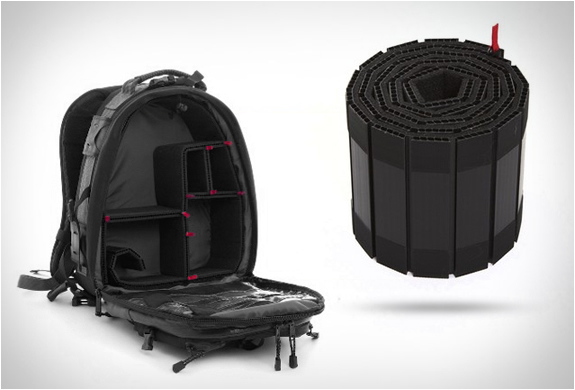 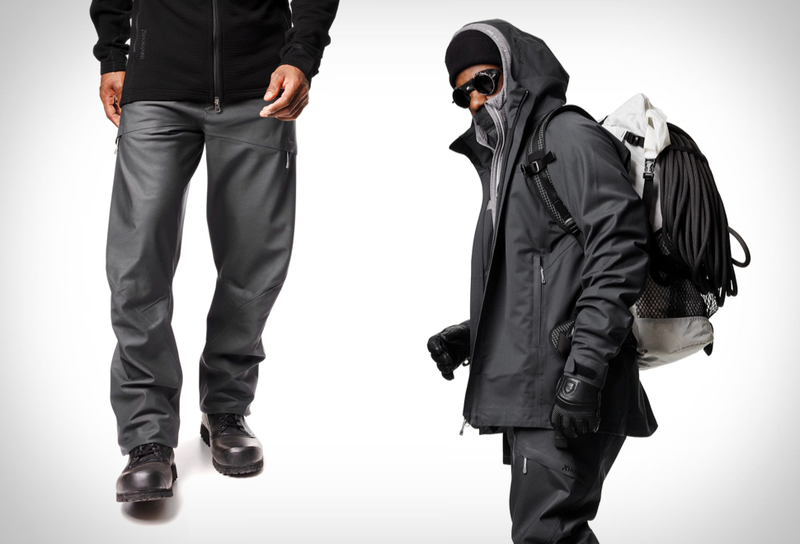 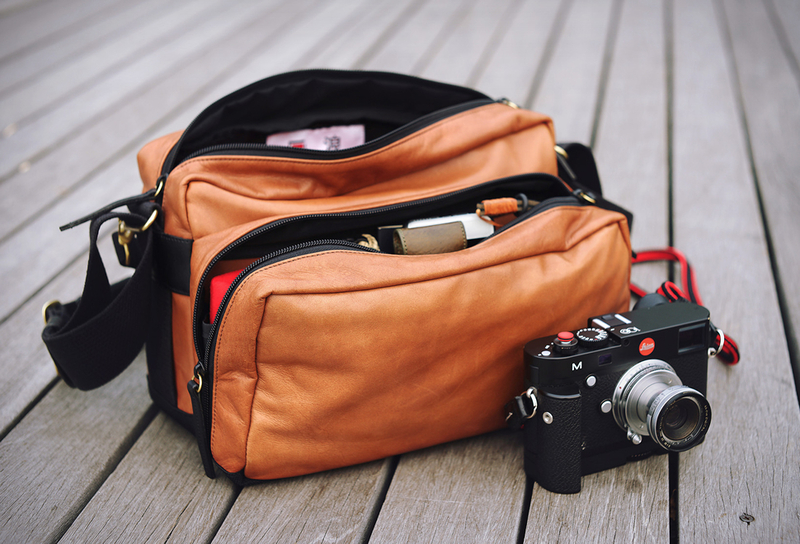 Rollipak is a clever solution by TrekPak that easily lets you upgrade your favorite bag into a photography pack. 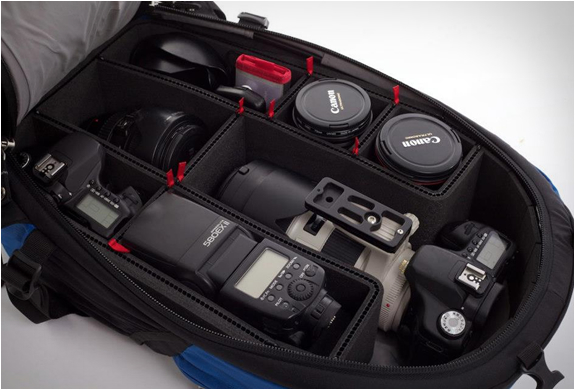 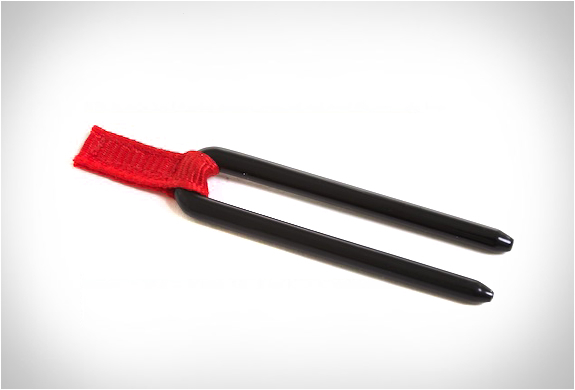 The innovative kit is available in various sizes and includes several sized dividers and pins so you can customize your pack and accommodate your gear. 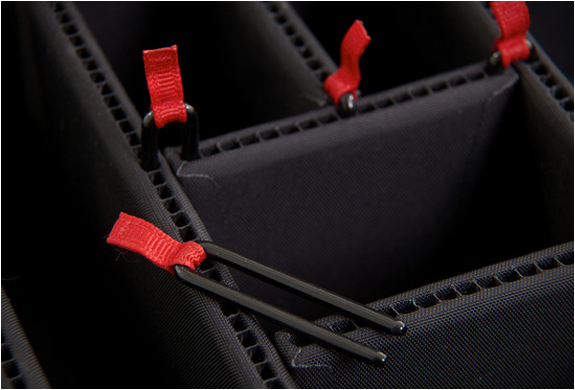 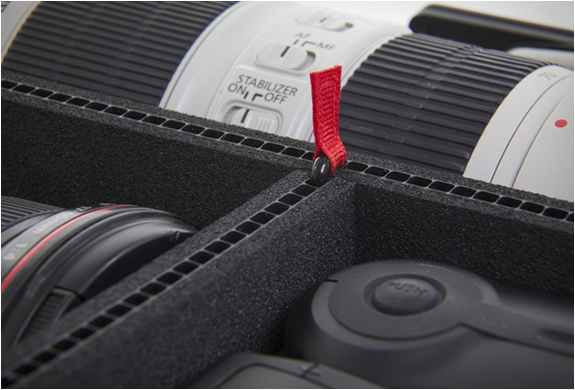 Simply remove the velcro padded dividers from your bag, line the interior with Rolli, re-organize your gear with the dividers, pin them in place, and you´re good to go.